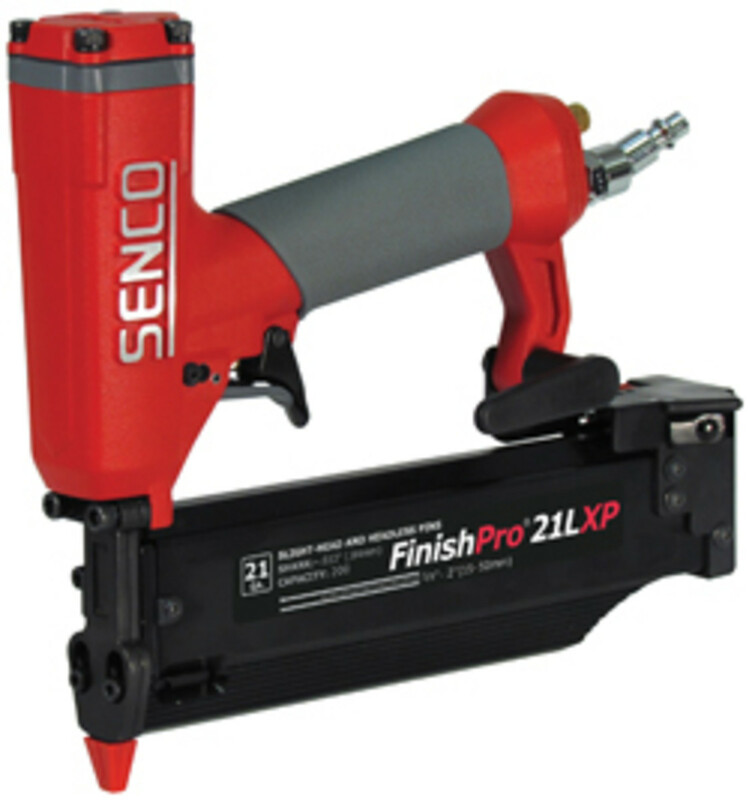 Senco introduced the FinishPro 21LXP, a 21-gauge pinner with a hybrid makeup, offering the holding power of a brad nail and the finish quality of a 23-gauge fastener. 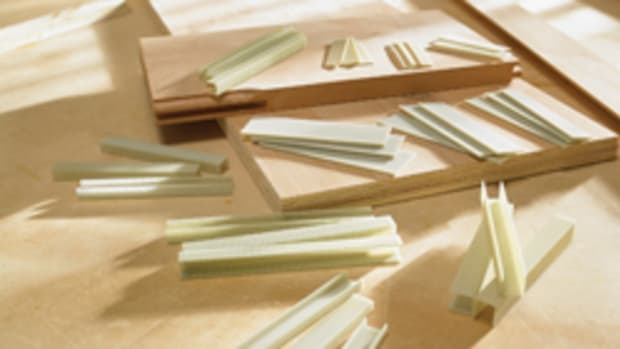 Both traits make it a suitable solution for modern woodworking fastening applications such as light assembly and installing finish and trim, according to the company. 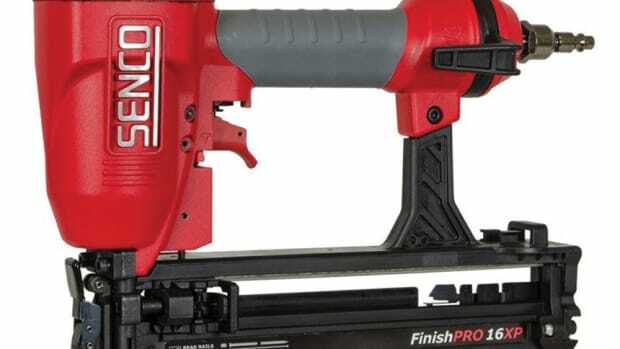 While a brad nailer is designed for structural fastening of woodworking applications like cabinetry assembly, a micro pinner is used more for temporarily holding trim and décor while glue sets. 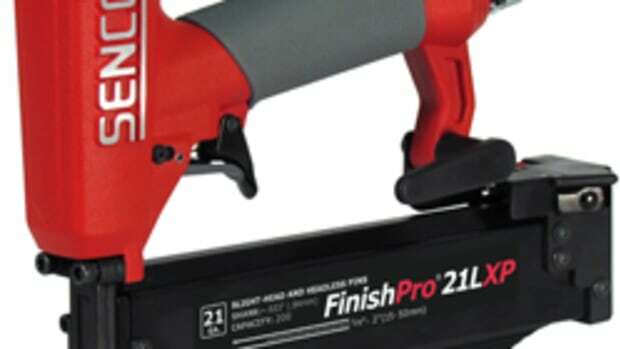 “The 21-gauge fastener is essentially in between the two,” says product manager Eric Bellman. 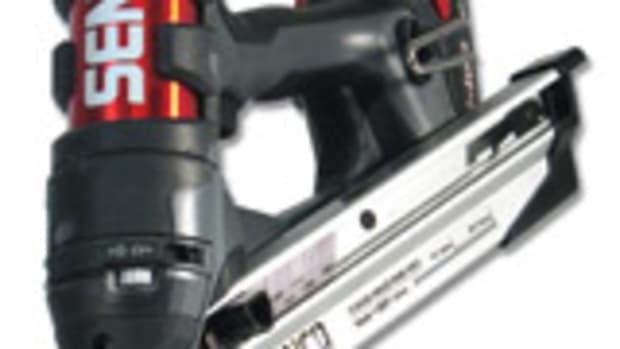 “It leaves a much smaller hole than a traditional 18-gauge brad nail and is similar to a 23-gauge micro pin, but is not compromised on holding power like a 23-gauge is. The tool weighs 2.7 lbs. and is less than 9” in height and 8” in length. 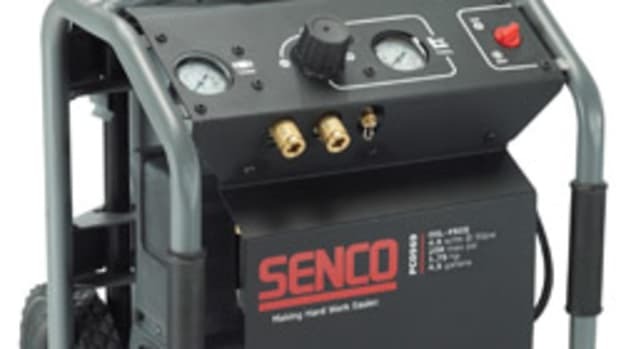 It features a narrow nose and non-marring pad to deliver clean and accurate fastener placement, according to Senco. 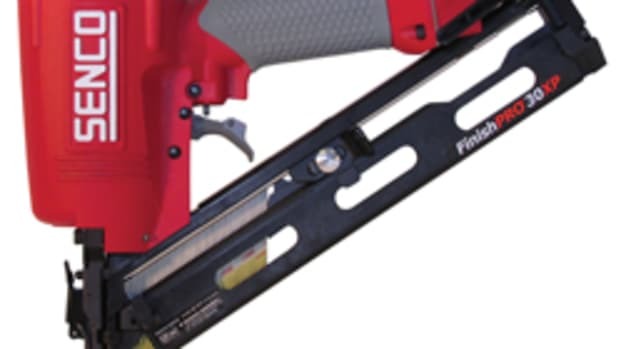 The fastener features a metal magazine for durability that automatically adjusts for different fastener lengths. 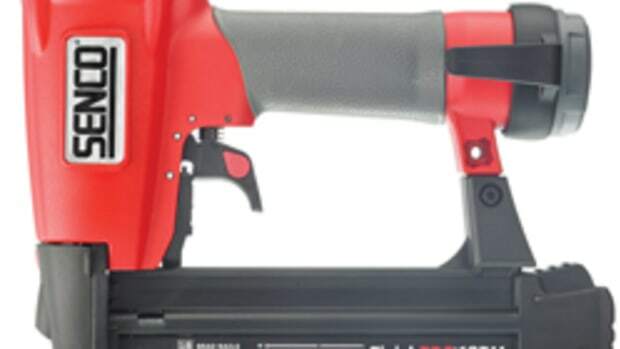 A last nail lockout feature eliminates dry firing. 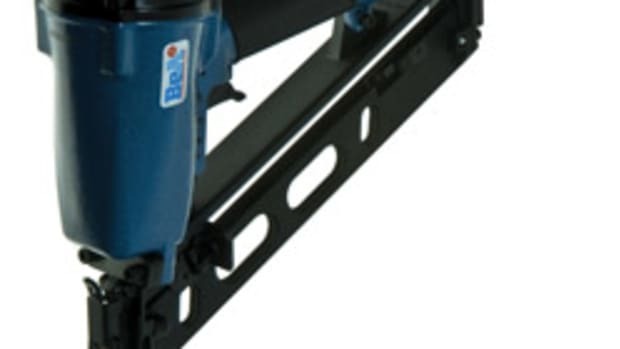 A swiveling plug keeps the air hose out of the way. 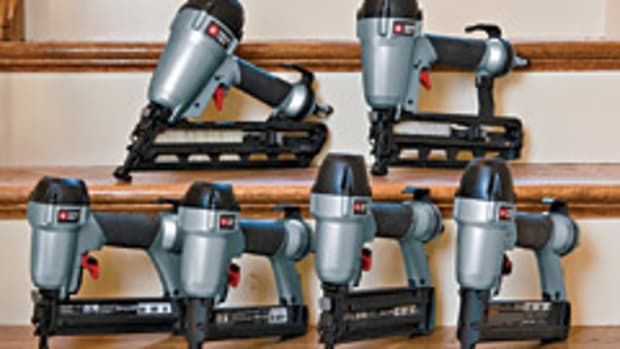 The tool accepts fasteners from 5/8” to 2” and sells for $249.